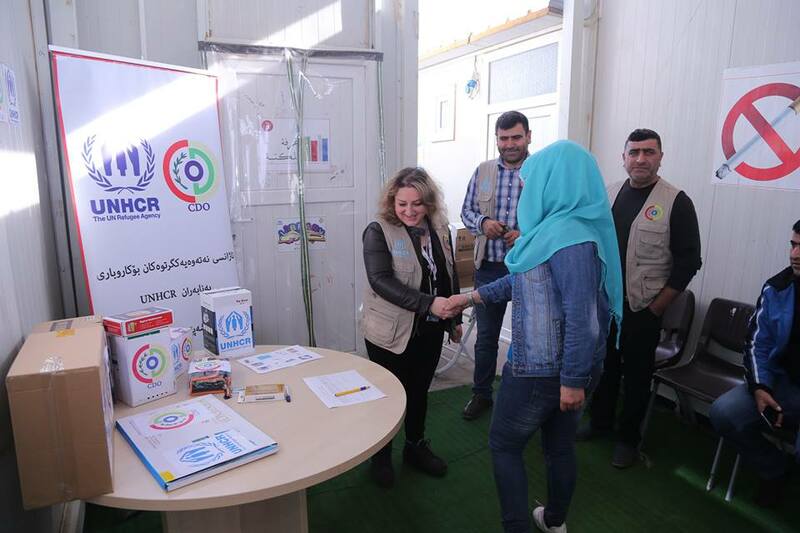 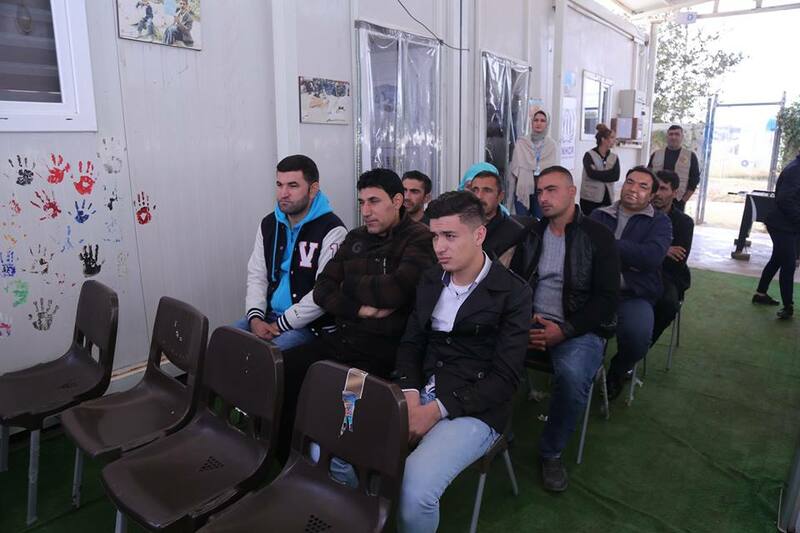 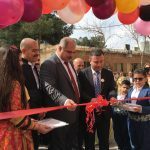 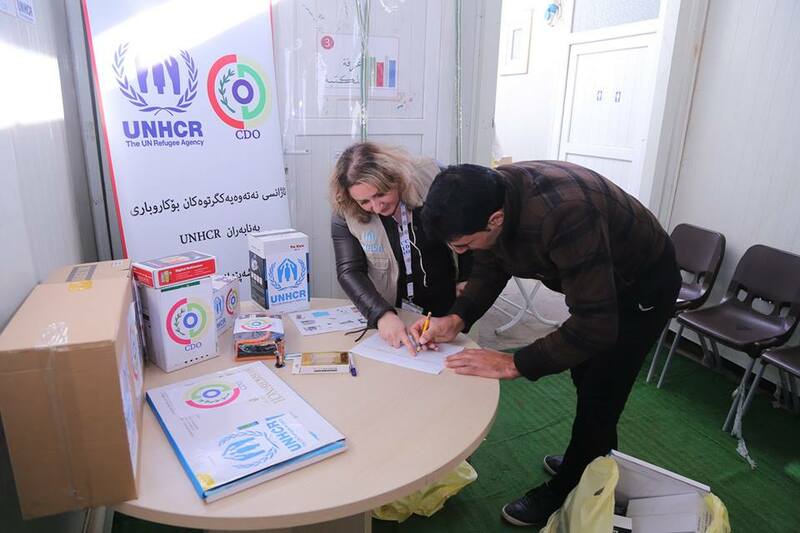 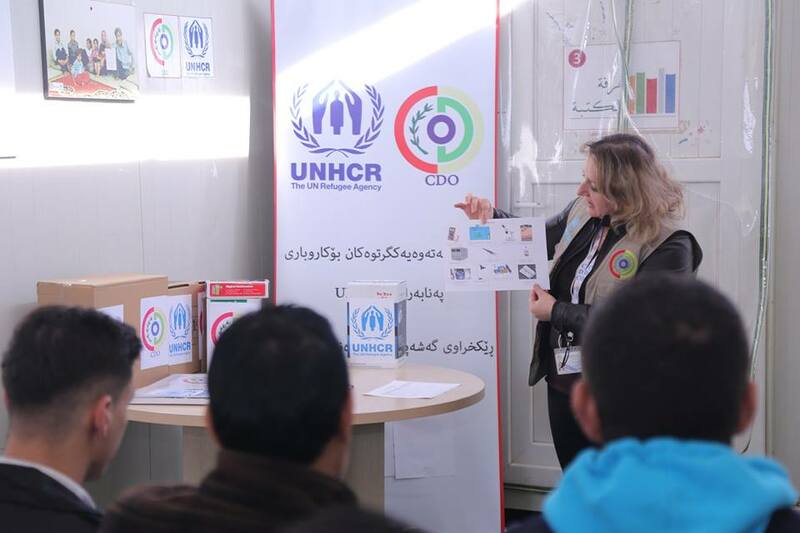 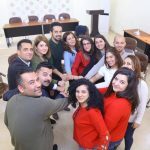 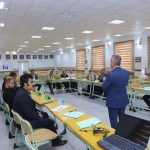 Arbat Community Center which is a project implemented by Civil Development Organization- CDO in partnership with UNHCR, opened two profession training for IDPs. 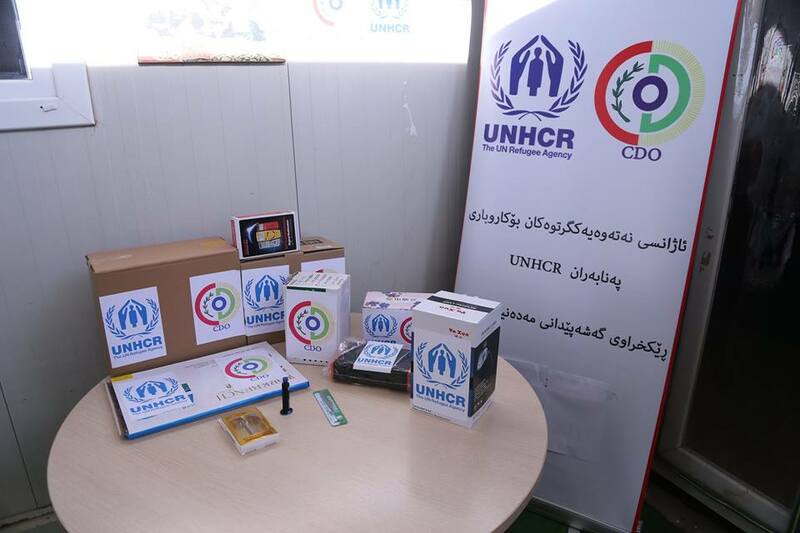 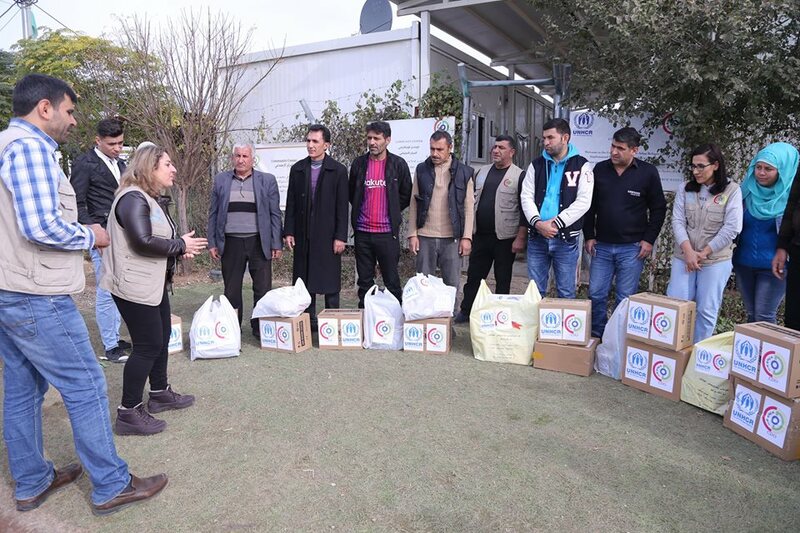 On November 29, Arbat Community Center provided Mobile Phone and Television repairing equipment to 10 participants of the trainings in order to support them start their own small business and obtain financial resources. 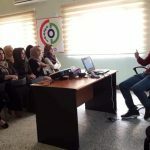 Fortunately one of the participants of mobile phone repairing is a woman who is planning to have her own place in the future to obtain her own financial resourse.